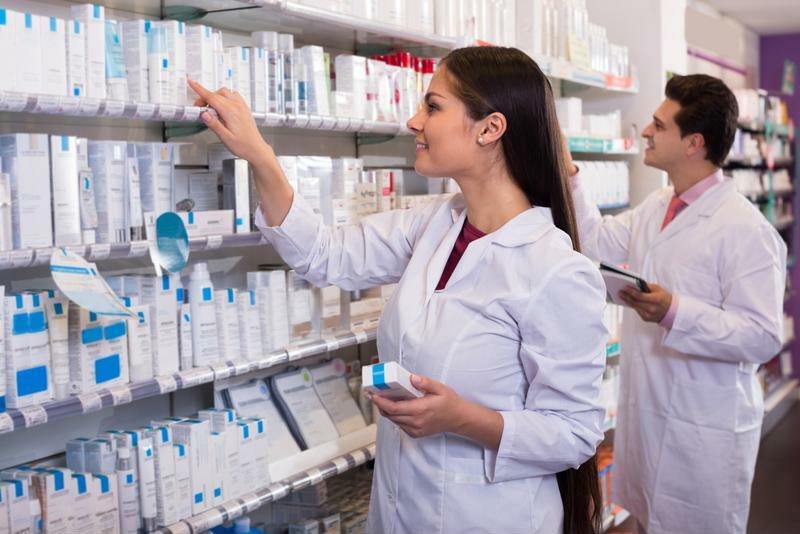 The pharma chain Diplomat was recently served with a securities class action suit alleging the company made a number of false and misleading statements. To learn more about this case, visit Diplomat Pharmacy’s case summary. Specifically, the suit alleges that the company did not have adequate controls over its internal financial reporting and did not have the ability to accurately calculate fees related to Medicare, that its hepatitis C business was not performing as well as the company previously suggested, and that the company overstated its estimates for 2016 performance. As a result of these issues, any statements the company made about its business and ongoing prospects were false and misleading. Once these issues were revealed, the company’s stock price took a hit. The suit has a class period of Oct. 9, 2014 to Nov. 2, 2016 and was filed in the U.S. District Court of the Eastern District of Michigan. Diplomat Pharmacy’s financial reporting issues led to major problems in the third quarter. On Nov. 2, the company filed its third-quarter 2016 financial results, which generally did not meet investors’ expectations. On a number of levels, the company’s performance was down from the same quarter a year earlier, including gross margin, gross profit per prescription dispensed, adjusted EBITDA, and so on, Diplomat revealed. The company revealed that issues related to its revenue and profit reporting were “negatively impacted by an incremental $8 million of DIR fees,” and half of that amount was deducted retroactive to the year’s first and second quarters. Hagerman went on to explain that the company feels good about its chances for improving in the future based on a number of factors including strong drug development programs and new business strategies. In the immediate wake of the third-quarter reporting, Diplomat’s stock took a sizable hit. Only about a week before the third-quarter financial announcement, Diplomat stood at $28.88 per share, a number that declined somewhat to $22.38 by Nov. 2. Just two days after the announcement was made, that price had fallen to $12.50 per share, and it has been in that neighborhood ever since. In mid-November the price climbed north of $15 per share on a few occasions, but now stands at just $13.01. All these numbers are down from a year-to-date high of $37.76 per share, which was observed in early August, but even prior to the third-quarter announcement that number had been declining slowly but surely.